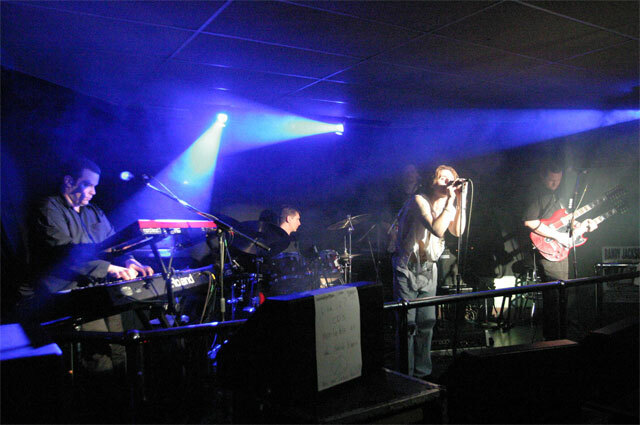 Live shows of Robbie Cooper: Independent recording artist snd vocalist in the style of Peter Gabriel, Phil Collins and early Genesis. Calling All Genesis Fans! - If you could choose the perfect Genesis Tribute Band Set List, what songs would you want to hear? What if you could also add one or two selections from Peter Gabriel and Phil Collins' solo albums? Send in your selections today! Email up to 20 song titles and we'll use your input to create the "perfect setlist" for the upcoming performances of An Evening with Robbie Cooper and Over The Garden Wall.